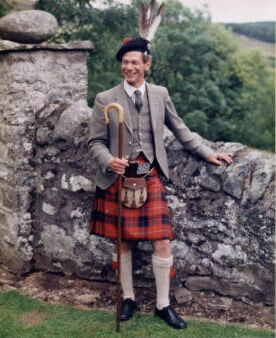 Alexander Gilbert Haldane Robertson of Struan was born in 1938. He was the youngest of four children, and only son, of Langton George Duncan Haldane Robertson of Struan and his wife, Laurie. 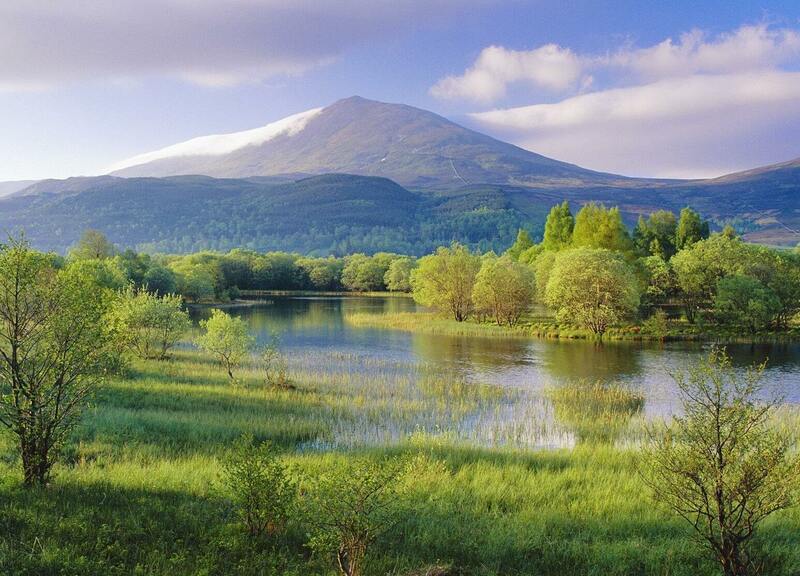 He succeeded his father as chief of Clan Donnachaidh in 1983. 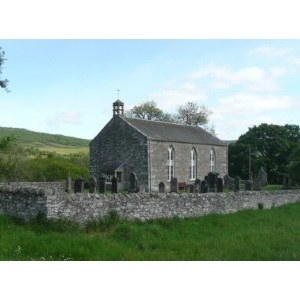 From Gillespie Robertson, Clan Society Council Chairman, an update on the purchase of Struan Kirk. 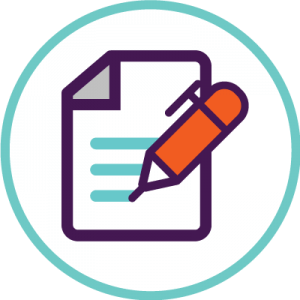 Catriona has asked that her recent Newsletter be published on the website. It was Catriona's intention to mail the Newsletter out to all Members, a lot had been mailed but she was let down by someone who was helping. She only discovered last week when she found many Newsletters left at the Clan Centre without her being notified. Catriona has asked that the 2018 A.G.M. Meeting Minutes be published on the website. Please follow this link. This book, by Donald Reid, may be purchased by emailing Catriona at the Clan Office. The price for the Book is £6.99/USD$10 plus p&p and must be paid through PayPal. The gallery of The Chief’s Dinner is now available from the link below. Please use the code 180818 to view and purchase the photos. 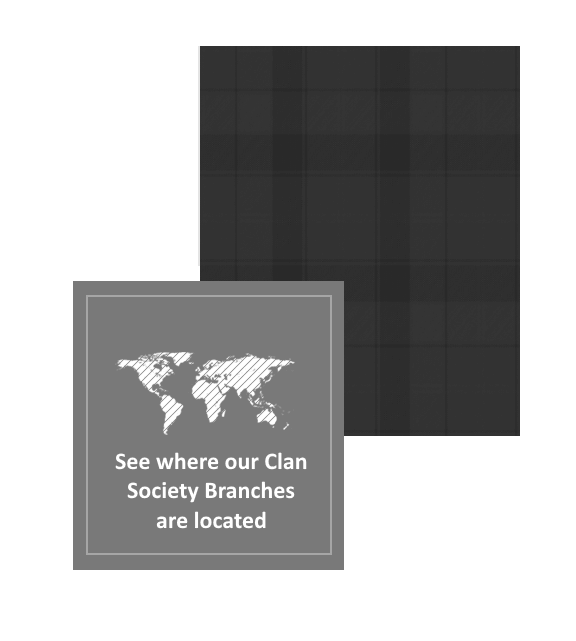 The Clan Donnachaidh Society is not limited to Scotland, it is Worldwide. Many people work tirelessly to organise a Branch of the Clan Donnachaidh Society in their Country. At the moment, these Branches cover 4 Continents. We have family all over the World. Why not join a Branch near you? South Africa has a Clan Representative. Australia and New Zealand have Branches. Scotland, England and Spain in Europe. Both Canada and the U.S.A. have Branches. 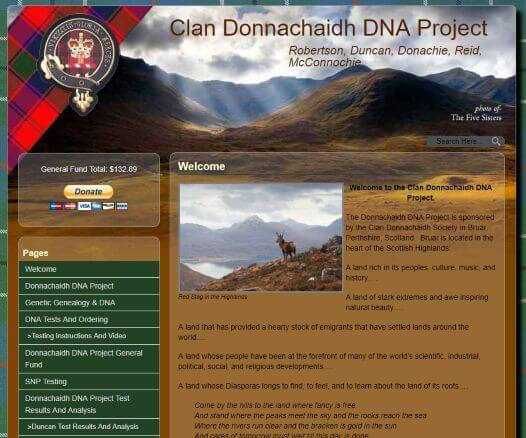 We also encourage and appreciate you spreading the word about the DNA Project to other men and woman of our clan surnames that you may know or encounter.